Greetings family; thank you for your continued loyalty and support for this your show Making The Connection. This is an outlet that gives volume to your views concerning this Martial life we lead and the way in which it flows from your training halls into our everyday lives. So please join your host Soke Haisan Kaleak and his co-host Salim abdur Rashid Hanshi this Friday 10-26-18 at 8pm for another Live edition of Making The Connection. Reach out to us at 646-716-6825 or listen online @Docradio.net and remember all of our shows are archived !! 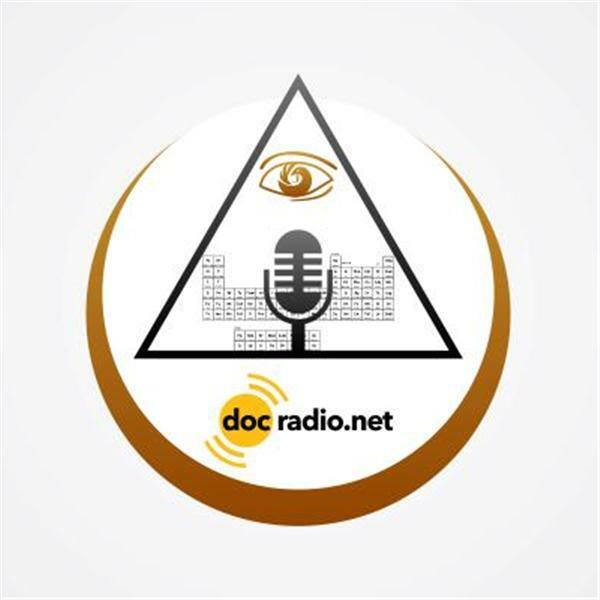 At Docradio.net "Making The Connection with Soke Haisan Kaleak.